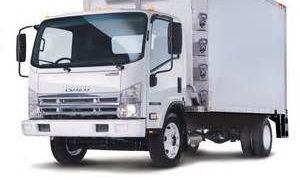 We are Truck Insurance and Commercial Transport Operator specialists. Contact us today for a quote on your Truck Insurance needs. We are also experts in all types of commercial insurance including Public Liability Insurance, Professional Insurance, and insurance for all trades and professions. 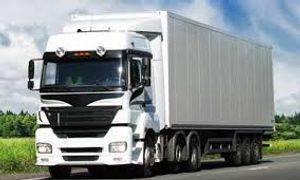 We are truck and commercial insurance experts with over 40 years experience in the Australian insurance market, and with access to over 150 Australian and International insurers. Let us do all the work for you in finding the most affordable and best value insurance policy for your needs. We are Truck Insurance and Commercial Transport Operator specialists. Contact us today for a quote on your Truck Insurance needs. We are experts in all types of commercial insurance including Public Liability Insurance, Professional Insurance, and insurance for all trades and professions.